Nu-Kleen Maintenance specializes in the commercial air conditioning duct cleaning, air odour control and duct sterilisation. With cleaning maintenance programs for ventilation systems, registers, ducting, coils, and AIR Handling Units. AUSTRALIAN STANDARDS RECOMMEND DUCTS SHOULD BE INSPECTED AND CLEANED REGULARY AT INTERVALS OF 12-18MTHS! NuKleen offer Kitchen Exhaust Cleaning Services Sydney wide. Our qualified staff can come onsite night or day. 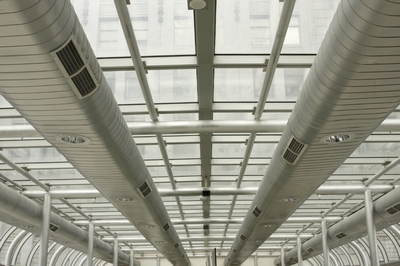 Commercial Kitchen Exhaust Systems need to be regularly maintained from the point of entry to the exhaust exit vent. Over a period of time they become a severe fire hazard and raise many health issues. Why do Laundry Exhausts need cleaning and servicing? The exhaust air handling picks up lint and fluff , these systems are extremely prone to fire hazards. Breathe easy and find out about the Nu-Kleen difference Contact Us Today! Research has shown the quality of air in air conditioned building and distribution systems, has been identified, as one of the prime sources of contaminants and a breeding place for micro bacteria/spores, such as the dust mite. Aggravating allergies and breathing problems, such as asthma. 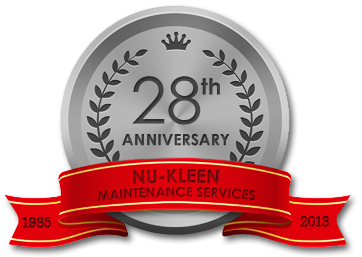 Nu-Kleen Maintenance Services Pty Ltd has been in operation for 28 years and has sustained its presence in the market place, through an absolute focus on quality work, integrity and customer service. We emphasise through our actions, our commitment to our employees and our customers for quality, continuous improvement, training, environment protection and OH&S. Fully insured- workers compensation, public liability. Written report with before and after photographs supplied with certificate. Certificate of compliance provided on request. 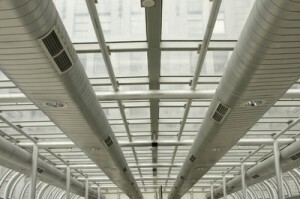 The cleanliness of the air handling system is a risk which should be regularly addressed. Work is carried out after hours, when the building is unoccupied. To avoid inconvenience, to your staff and customers. We are available for servicing 24 hours , 7 days a week , and we are happy to provide an obligation free quote for your duct cleaning requirements , call us on 02 95214339. NuKleen are industry leaders in Commercial Duct Cleaning with over 27yrs experience in the cleaning Industry. We specialise in Air Conditioning Duct Cleaning, Kitchen Exhaust System Cleaning, Laundry Exhaust System Cleaning and Toilet Exhaust System Cleaning.